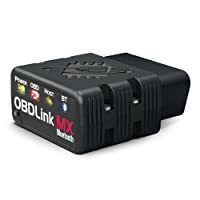 The OBDLink MX is a pocket-size Wi-Fi OBD2 adapter without causing hindrance to the legroom of your car. 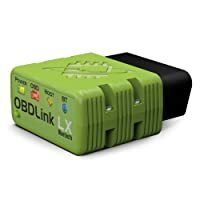 It’s one of the best OBDLink scan tools in the market today. 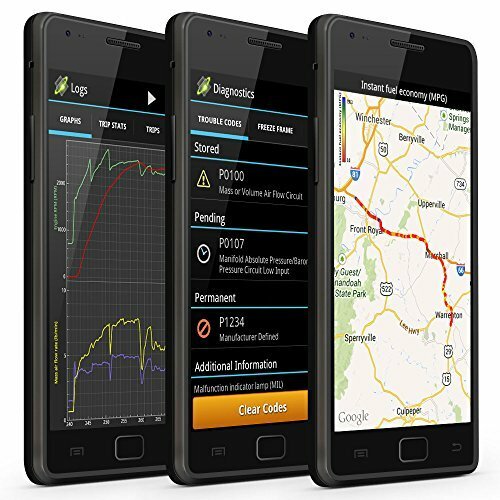 OBDLink MX functions as a real-time performance monitor, trip computer and logger. So, you can easily pair it with your laptop or phone. The OBDLink can also protect you from malicious sources and keep the hackers at bay effectively. The OBDLink MX works on cars manufactured after 1996 and light trucks (sold in the USA). It also supports all 5 OBD2 protocols along with the SW-CAN (GM) and MS-CAN (Ford) protocols. 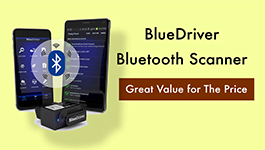 This Bluetooth scanner supports EOBD, JOBD, and almost all OBD2-Complaint vehicles. Furthermore, this scan tool is attuned to several external apps like DashCommand and Torque. Hence, you can use it with several devices like tablets, laptop, smartphones, desktop, etc. The pocket-sized device is capable of functions that will blow your mind away. 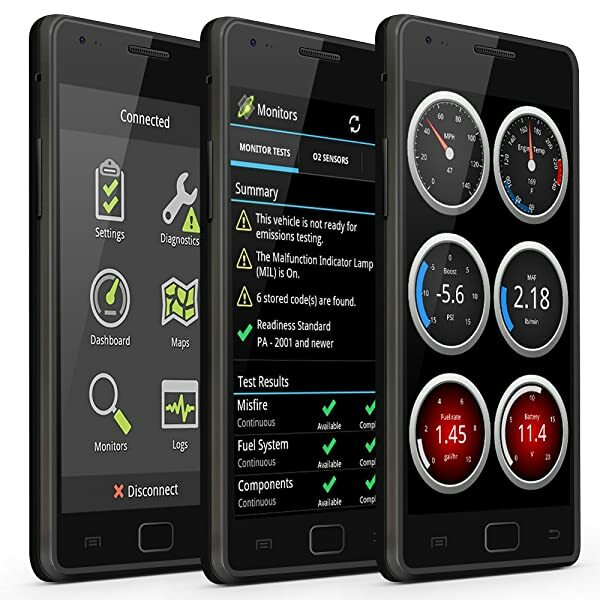 OBDLink MX is a professional OBD2 Scanner for Android & Windows. More than that, it can support other apps like DashCommand to provide you with a well-designed interface that allows you to access more information. The OBDLink MX causes the engine to shut off in the 1998 Ford Diesel pickup, which is puzzling. Many people have noted this issues and reported in several forums. It also supports all 5 OBD2 protocols along with the SW-CAN (GM) and MS-CAN (Ford) protocols. It is a disappointment for the diesel engine owners. Therefore, if you have a diesel car, you better look into other options. The OBDLink MX is compatible with every platform except for the Apple iOS devices. So, if you have an iPhone or iPad, then you can forget about the product. The OBDLink MX only has a beautiful design with the assistance of an external application like the DashCommand or Torque. It seems like the OBDLink MX only has a beautiful design with the assistance of an external application like the DashCommand or Torque. Fast. Full of OBD2 functions, compatible with Single Wire CAN or Medium-Speed CAN Perform all OBD2 functions, easy to use, can not be hacked. In short, if you have a petrol engine car (any model after 1996), intrigued about the inner workings, OBDLink MX is the right purchase. In addition, it is suitable for car nerds who like to know what is happening in their car without opening the bonnet of the car. 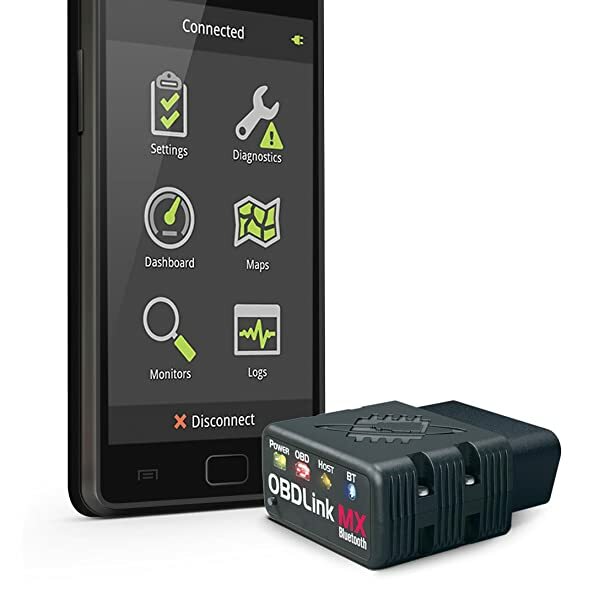 The OBDLink MX is the right investment for monitoring the performance of your car. iCarSoft MB II is an ideal tool for your Mercedes Benz. The tool allows you to access Engine controls, control brake pads and almost all the cars systems. What Transmission Do I Have? How To Check? In this article, we will go over some of the main types of vehicle transmissions and how you can find out which one you have. Autel MaxiDiag MD805 Scanner is a truly affordable full system scanner. This scan tool can read and effectively clear O.E.M enhanced codes. What’s else? Actron CP9680 Code Reader is one of the best gadgets on the market for OBD II engine scanning. The tool’s efficiency and reliability are quite outstanding. 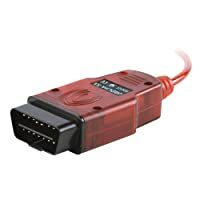 ELM327 can be described as an OBD2 micro-controller that transmits data between OBD2-compliant vehicles and computer devices.